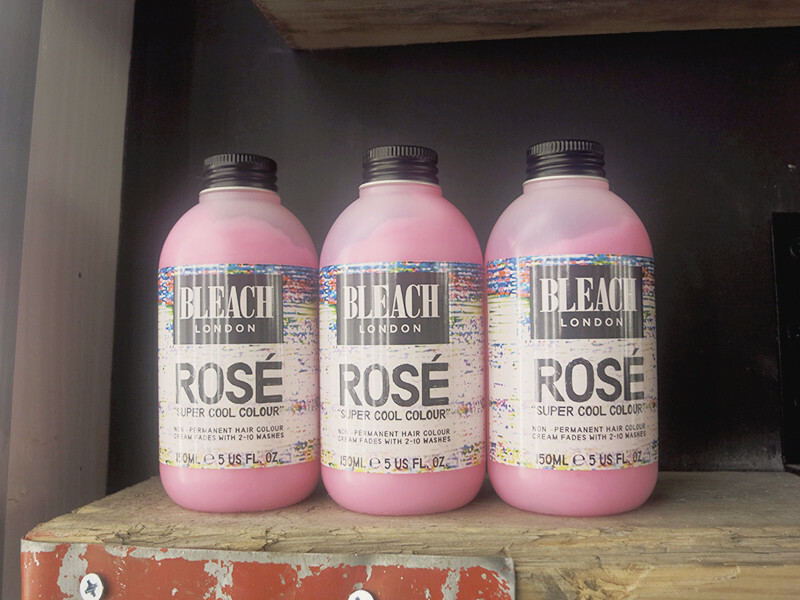 I seem to recall that when I first heard about these at home Bleach London at home hair colours launching I did a little happy dance. 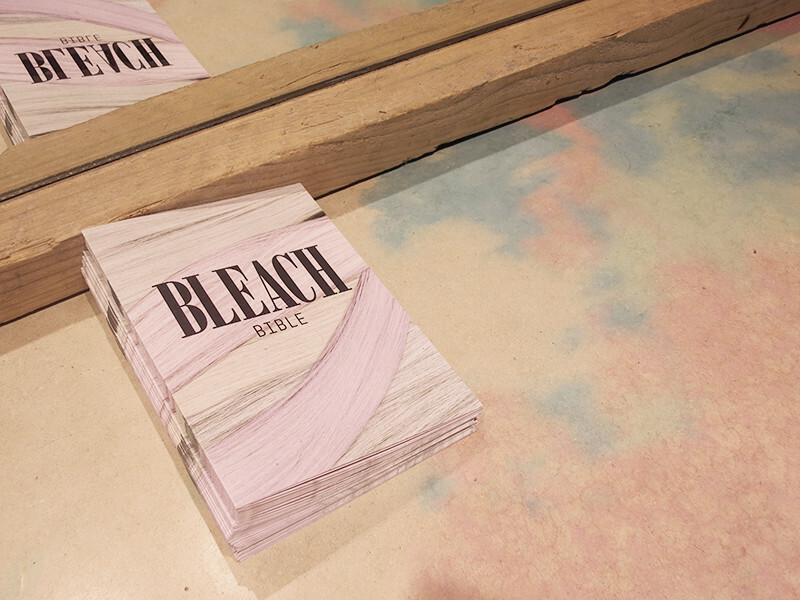 Bleach are the masterminds behind of any coloured hair trend from the past couple of years. Based in trendy Easy London they have grown in the past couple of years to much more than just Tumblr darlings. They and have worked with tons of fashion magazines, celebs and hair enthusiastic alike. 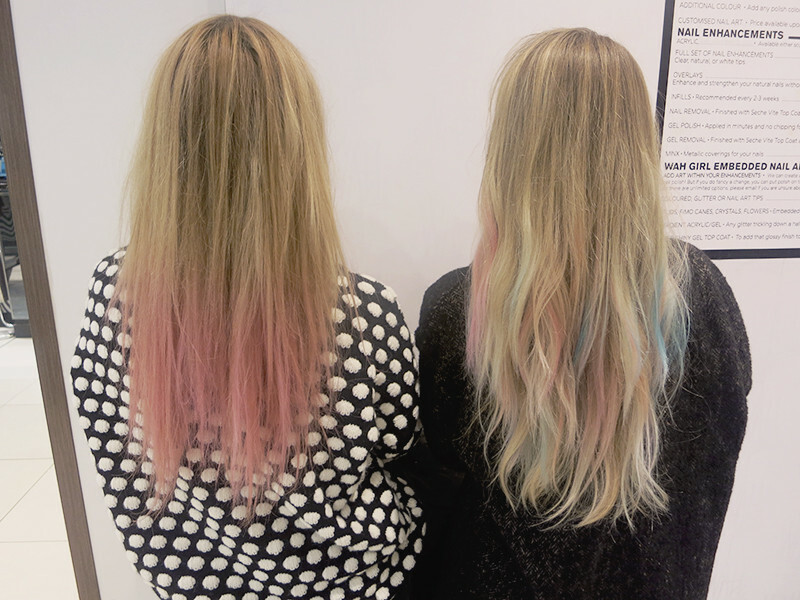 Their aim is to bring back youthful experimentation back into the hair industry, and I for one am excited about that. 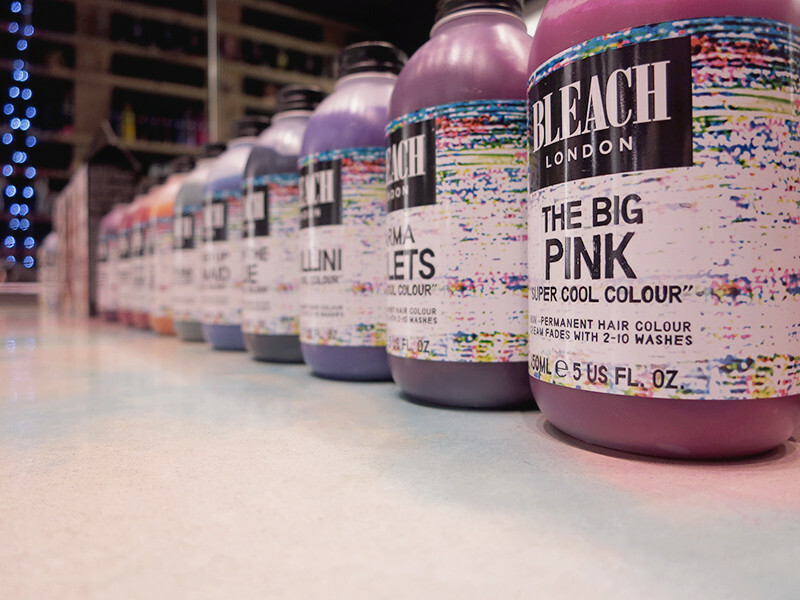 The Bleach Hair Range has been created in conjunction with Boots, with the range launching UK wide and online from today. 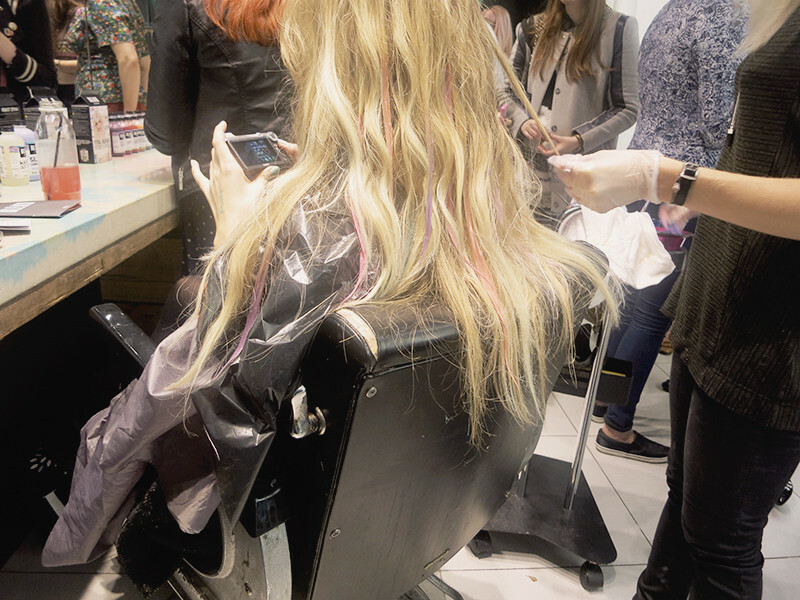 The complete product range includes Total Bleach, DIY Dip Dye Kit, White Toner, Silver Shampoo, Twelve Super Cool Colours, Washing Out Liquid (to speed up the washing out process), Reincarnation Mask, Split Fix Serum and Everyday Dry Shampoo. What I'm most excited about is the Super Cool Colours. 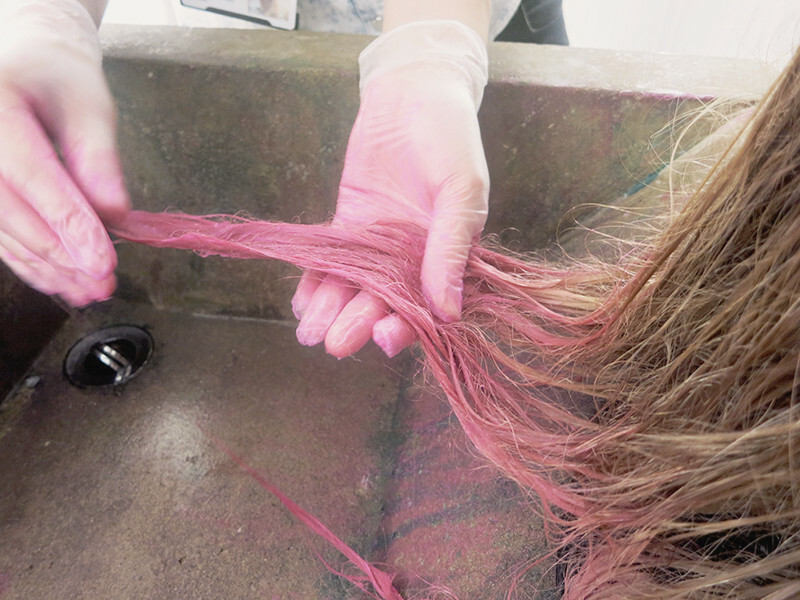 They are Wash in or Paint in colour creams with a nourishing, conditioning base so they don't dry out the hair. 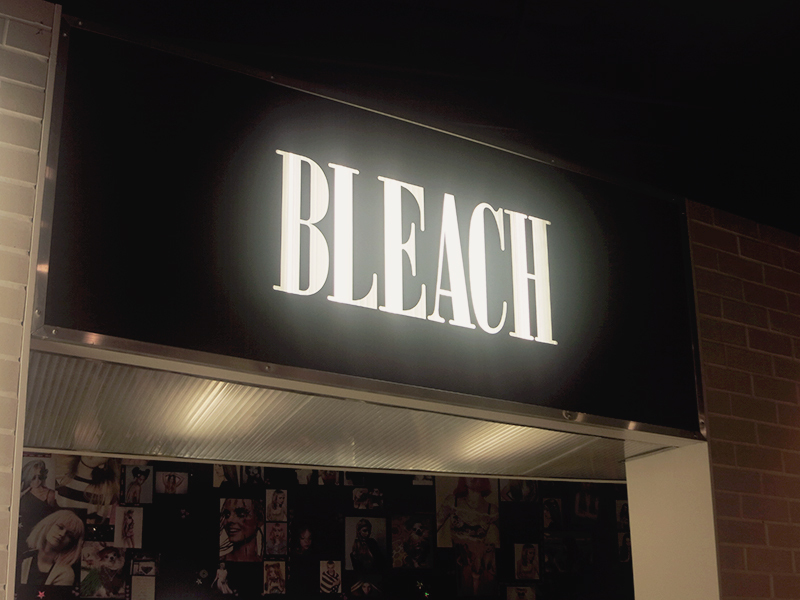 The shades include Bleach Washed Up Mermaid, Bleach Washed Out Orange, Bleach Rose, Bleach Parma Violet, Bleach Blullini, Bleach Sea Punk, Bleach Awkward Peach, Bleach I Saw Red, Bleach Tangerine Dream, Bleach Bruised Violet, Bleach Out of the Blue and Bleach The Big Pink. 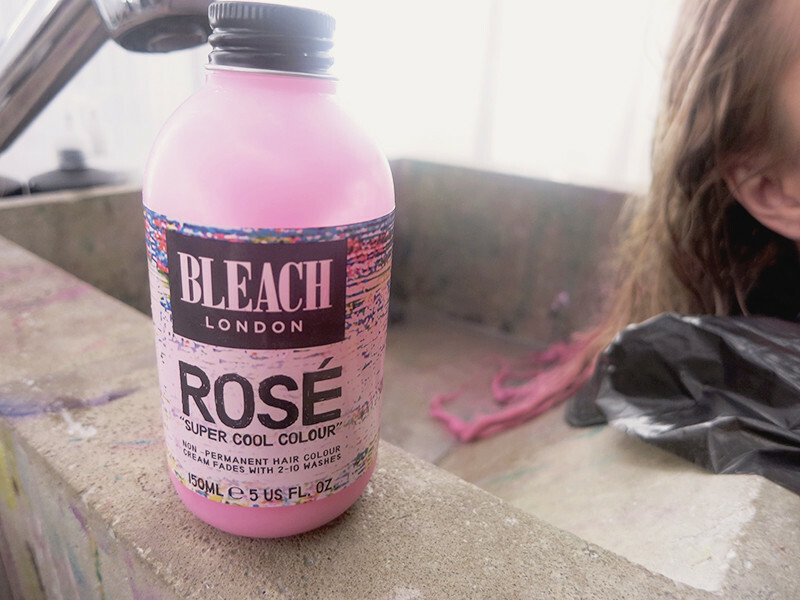 Each Super Cool Colour retails for a mere £5 and last for 2-10 washes depending on the shade. Despite the fact. I've only just got my hair to a colour I'm satisfied with, I'm easily led, and I'm already experimenting with another colour. 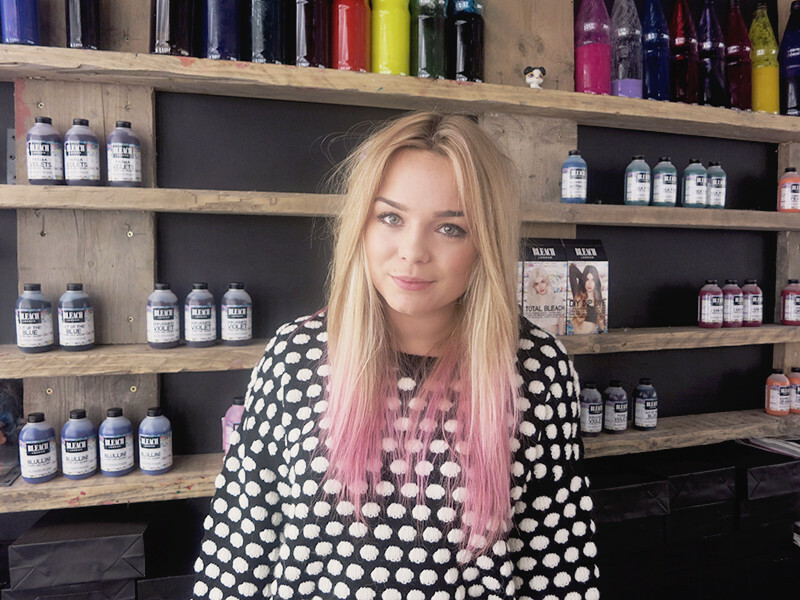 When I was at the launch the girls got me talking and I was quickly persuaded into putting the pink ombre back into my hair. 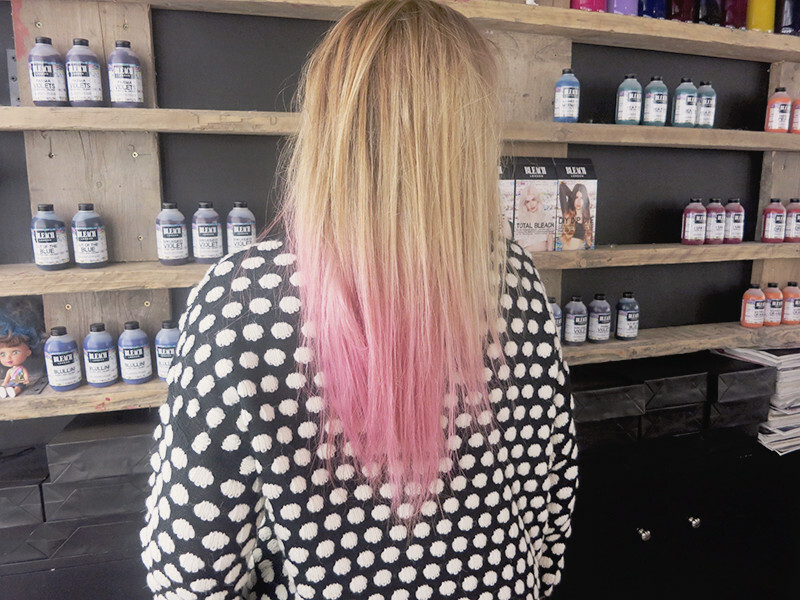 I went for a Pink Dip Dye using the shade Bleach Super Cool Colour in Rose which is a light pink with a purple base. I love how the colour turned out, not too peachy, just a really nice true pink with a little purple kick to it. Love it. 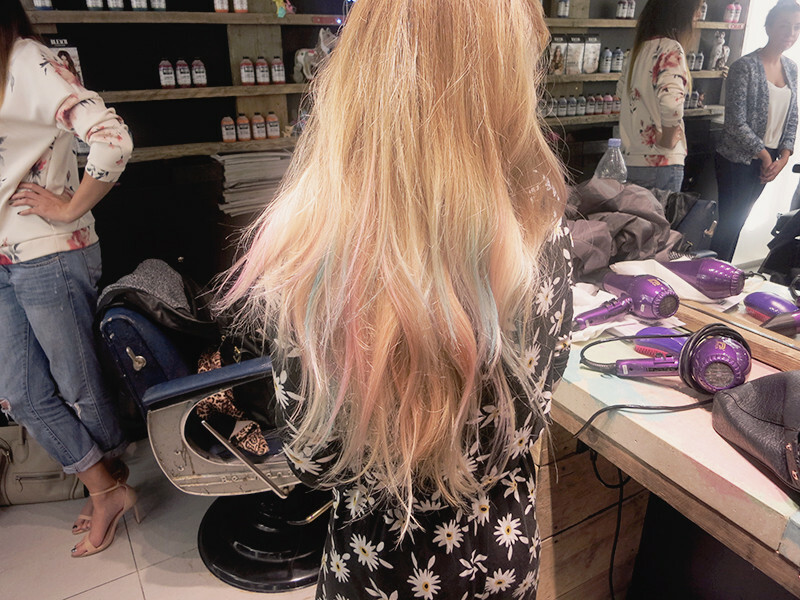 Katie opted for a blend of four different colours to create a My Little Pony inspired streaked hairstyle. A look which I definitely need to try myself sometime as it looked unbelievable. I couldnt stop staring at how cute it looked! All in all, a really impressive UK highstreet launch. It's going to be grand being able to find so many different colours in my local Boots rather than having to head to Sallys or ordering online. With prices ranging from £5-£7 I can see a lot of girls sporting some fun colours over the next couple of months. Who thought I'd be considering going turqouise for winter? Looks cool. 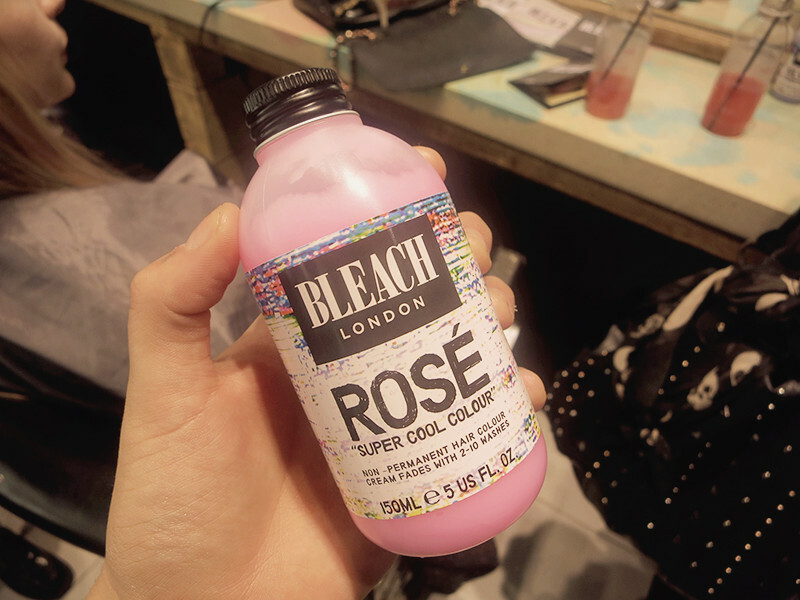 Another alternative for girls like me who do not want dye hair in pink not to damage own hair. 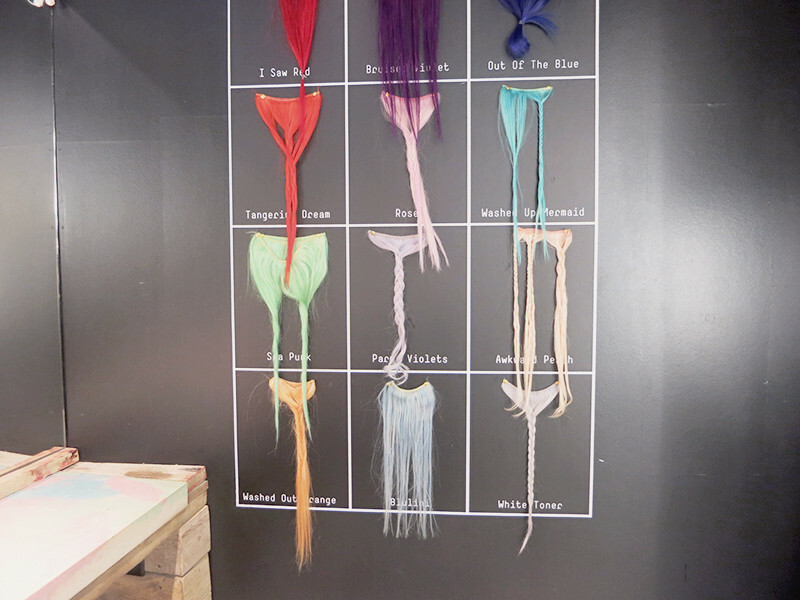 Looks cool!I mean that artificial hair which hangs on the wall. Need to writemyessay for me and Writemyessay24h.net will help me.